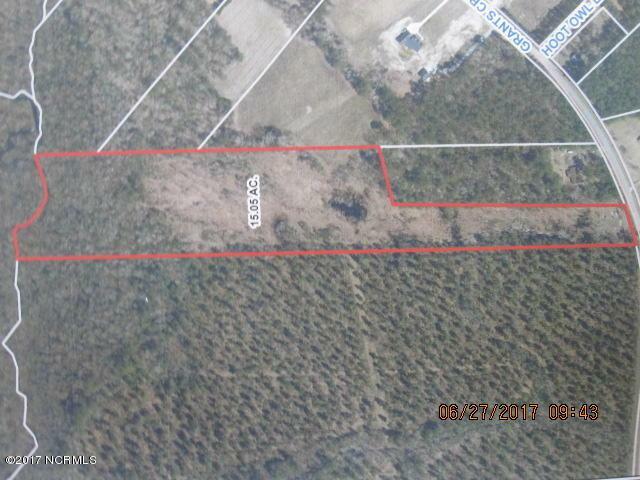 Excellent development opportunity, recreational, or someone wanting to build home with plenty of space. Will not sub-divide tract. Listing provided courtesy of Norwood West of West Agency Llc.